SheffMed provides a wide range of High Quality Surgical instruments along with a range of consumable products to serve most of your ENT needs including disposable Instruments, should you be visiting outlying clinics. One of the world wide leaders in both Minimally Invasive Surgery and also Open Surgery. Did you know that ear deformities are one of the most frequently overlooked infant disfigurements? Remarkably, statistical data show that infant ear deformities occur at a rate of between 20% and 35% of all births! In part, ear deformities often fail to capture the attention they deserve; because, until now, no reliable, safe, non-invasive, non-surgical procedure has been available to treat them. Viscot Medical, LLC has been committed to providing the healthcare industry with high quality disposable products at an economical price since 1974. We are proud to serve our global customers as a domestic (New Jersey) manufacturer. Viscot Medical is a private, veteran-owned, small business. Viscot is ISO 13485 certified - Quality is a priority! 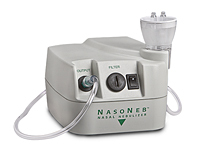 Viscot Medical manufactures a broad line of disposable products. Our products are utilized in Acute Care, Ambulatory Surgery Centres, Emergency Medical, Extended Care, Dental and Physician Offices. Additionally we serve several large OEM customers. We sell our fine line of products throughout the world. Black & Black Surgical, Inc. was started in 2007 with the intention of restoring innovative, quality instrumentation to the plastic surgery instrument market. With over 90 years of combined surgical experience, brothers Norman and Bill Black and partner Mike Lacey are fulfilling a need overlooked by multibillion-dollar corporations: to work closely with surgeons to develop superior, procedure-specific instrumentation and equipment at a fair price. Post-operative patients and others with crusting and infection. Non-surgical patients who have failed or don’t tolerate traditional therapy. Peri-operative surgery patients with recurrent nasal polyps. Patients suffering from recalcitrant allergic rhinitis. ■ freedom to design therapeutic regimens to suit your patient’s situation. Made of pliable, sculptable silicone, our implants can be used for aesthetics and correcting deformities resulting from injury or disease-related muscle deterioration. Blink Medical offers the most comprehensive range of sterile, single use surgical instruments for outpatient or theatre departments. We were the U.K's first supplier of single use instruments and customised instrument sets, and our 100% focus is on the quality of instruments we offer you, our customer. 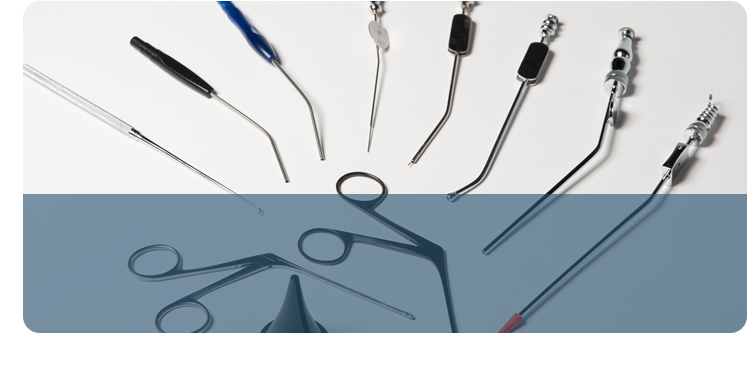 We introduced the concept of single use surgical instruments to the UK in 2004, since then we have become specialist in the supply of customised instrument sets, procedural packs and ancillary items. We sell to over 14 countries worldwide and supply instruments for use in: Ophthalmology, ENT, Cosmetic Surgery, General Surgery, Dental, Podiatry, Gynaecology and Dermatology. These hollow-ground, stainless steel blades produce the thinnest edge possible for unsurpassed sharpness. Four blade designs are available to meet your needs and preferences. 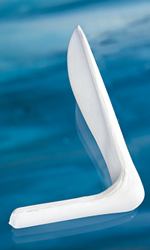 Blades are available in two versions to fit reusable handle styles — collet-style or adapter-style. Sterile. Single use.